How Far is Essenn Silver Kites? We are happy to inform you that we have launched a New Integrated Township “SILVER KITES” near BENGALURU INTERNATIONAL AIRPORT. The residential sites are offered at a price of Rs.899/- per sq ft. The site amount can be paid in 5 Installments spread across a period of 24 months. Bank loans of up to 75% can be availed. 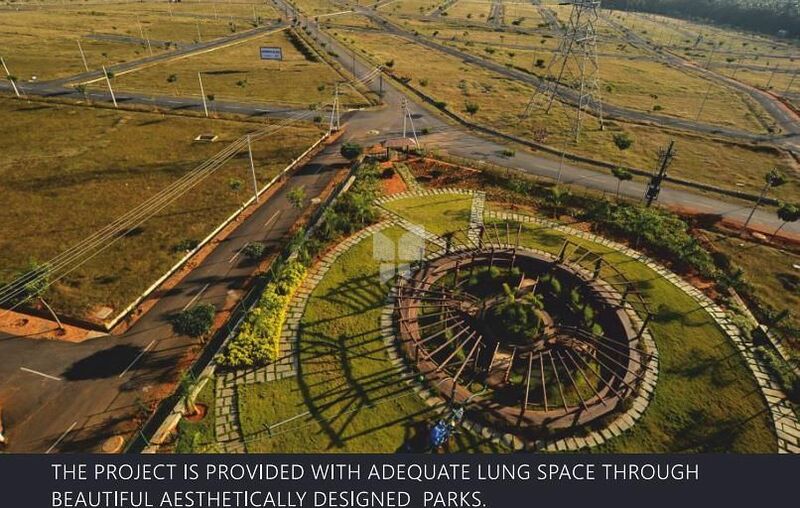 EssEnn Infra Township Private Limited is one of the leading developers in Karnataka. Founded by Mr. S Shreevathsaa & Mr. S Suryanarayana, We have developed projects of highest quality, aesthetic relevance and enduring values for our investment partners, clients and local communities.